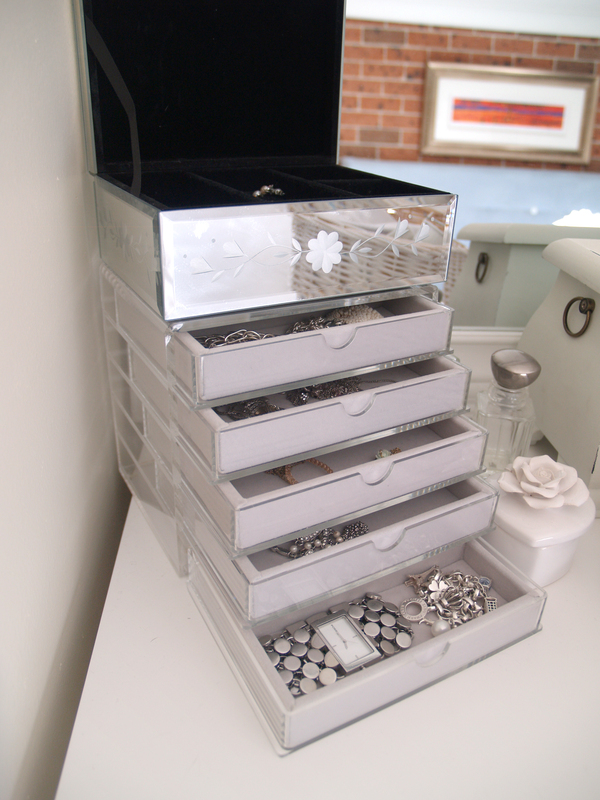 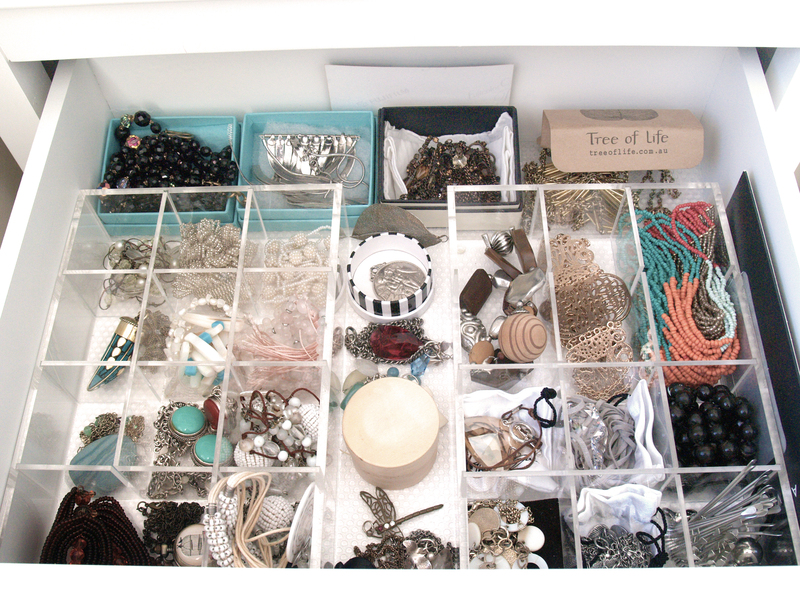 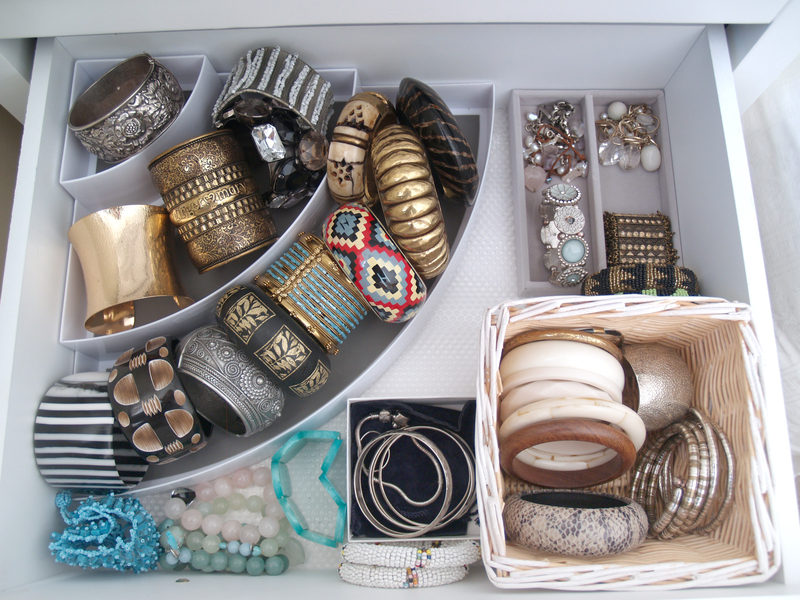 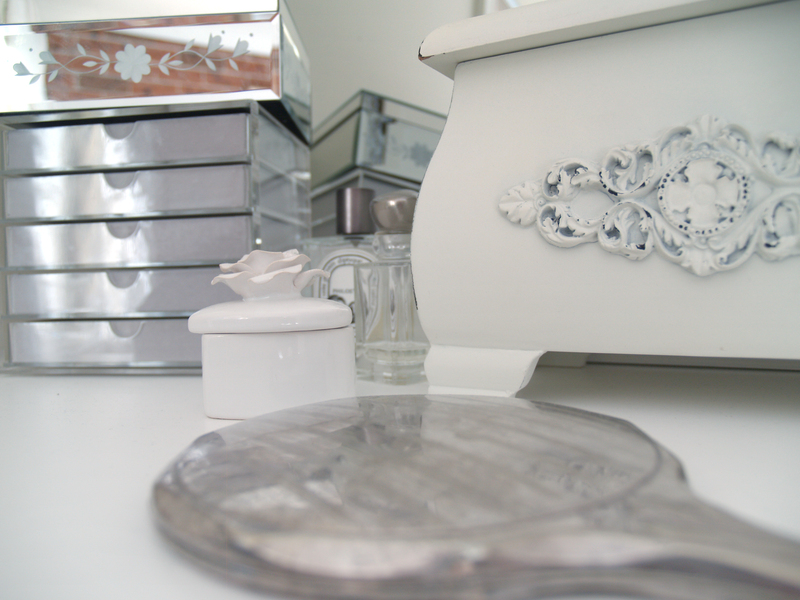 being somewhat of an organised junkie ( its the only way i can think straight) I have decide that a cluster of jewellery boxes won’t do the job and just adds to my dusting time. 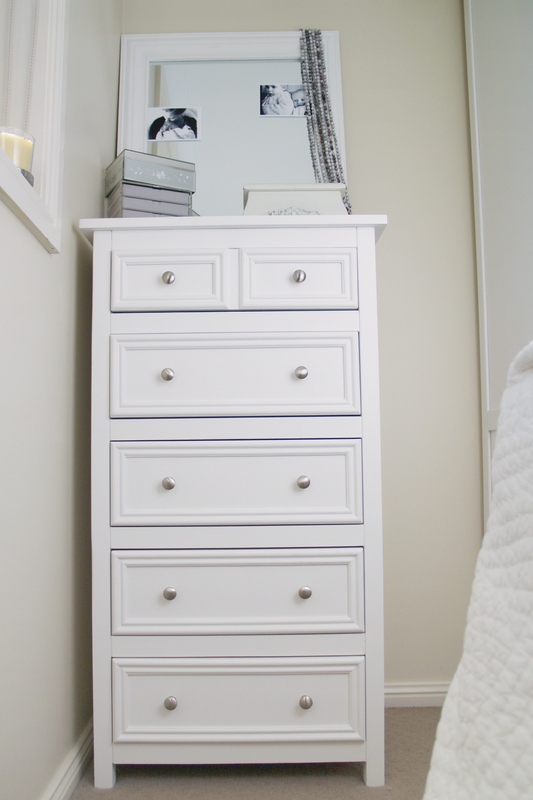 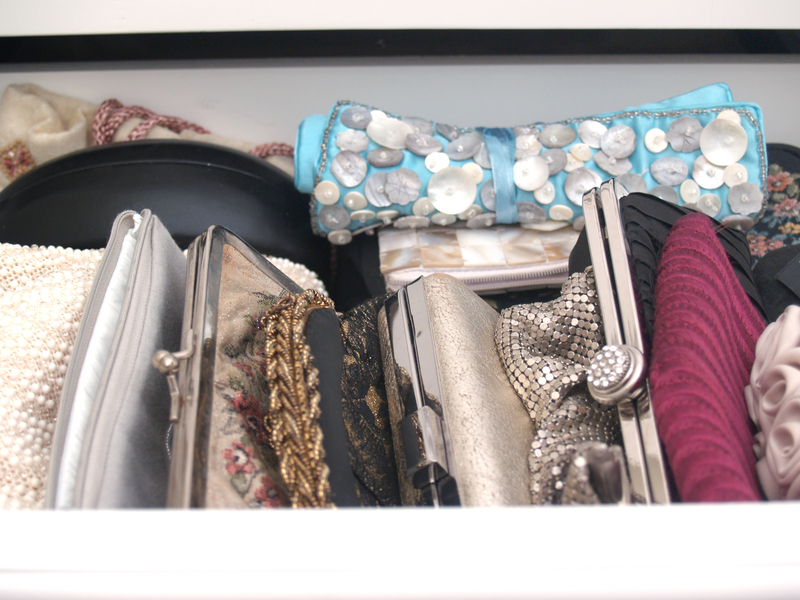 instead i have decided a tall slim chest of drawers is to house all my jewellery including evening bags and purses. 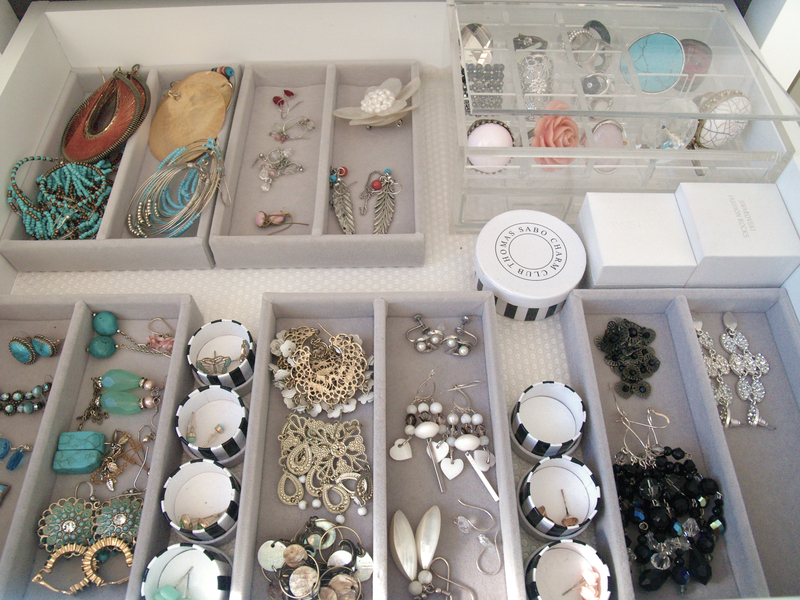 This way everything is organised in it rightful place and i can easily coordinate my jewellery with my outfit for the day.